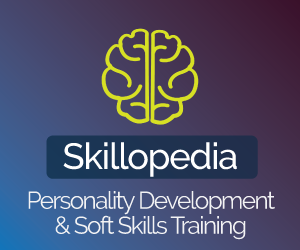 Top 100 English phrases to speak fluent English. 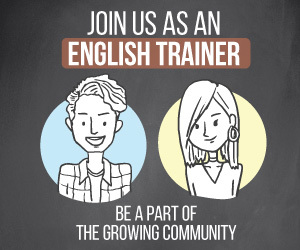 Hello subscribers, welcome to yet another English speaking practice lesson to improve your English conversation Skills. 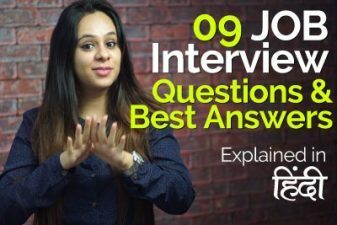 This English speaking lesson in Hindi is brought to you by Let’s Talk English speaking institute in Mumbai, This video is a part of our English speaking course conducted at our Spoken English Institute in Mumbai, Navi Mumbai & Thane. 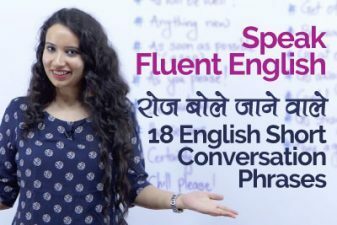 This Spoken English lesson in Hindi is ideal for beginners to learn common English phrases used in daily English conversation. Let’s go and say hello to her. चलो, उसे हेलो कहते है. Please say my hello to your parents. तुम्हारे माता पिता को मेरा हेलो कहना. मैं रोज सुबह वॉक पे जाता हु. मुझे सुबह उठाना पसंद नहीं है. Have a good day / nice day / great day. It’s been a busy day. आपका दिन कैसा था? / कैसे बीता? We should exercise every day. Good bye, see you soon. I wanted to say good bye. मैं अलविदा करना चाहता था. Good bye see you tomorrow. She walked away without saying goodbye. We have a meeting tomorrow. Let’s meet up in the evening. घर पर सब कैसे है? How’s everyone in your family? आपके परिवार में सब कैसे हैं? मैं ठीक हूँ. आप कैसे है? I’m good, how about you? मैं ठीक हूँ. आप कैसे हो? I’m fine, thanks for asking. I’m not keeping well today. आज मेरी तबियत ठीक नहीं हैं. Please do me a favour. Please pay your outstanding bill at the earliest. जल्द से जल्द अपने बकाया बिल का भुगतान करें. Please give me some water to drink. Please, listen to me carefully. Thank you, for dropping me home. First of all I want to thank all of you. सबसे पहले मैं आप सभी का शुक्रिया ऐडा करना चाहता हूँ. Thanks for liking our videos. Thanks for subscribing to our channel. We must always welcome guest at our home. Sorry, you had to wait. I’m sorry, I have to go. 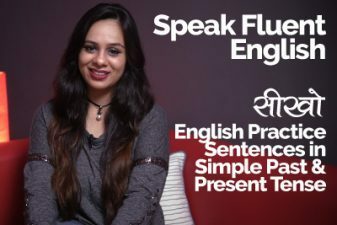 Speak Fluent English – सीखो English Speaking Practice Sentences in Simple Present & Past Tense.